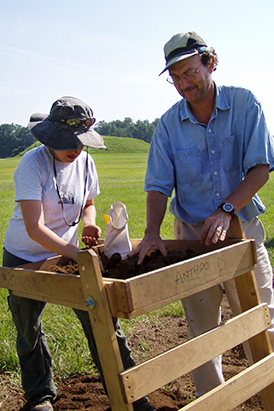 The University of Alabama actively promotes and sponsors archaeological field schools in order to give students hands-on experience in conducting archaeological research. Typically, these field schools earn a varying amount of credit depending upon the level of student commitment in the project. Additionally, the anthropology department retains information about ethnographic and archaeological field schools conducted at other institutions. For more information please contact Ms. Kirkendoll.